Telangana Intermediate Board Conducting IPE March 2019 Practical Examinations from 01-02-2019 and conclude on 20-02-2019. The examination will be conducted in 4 spells. 1,733 (General 1,561, Voc. 172) Government, Aided, TS Residential, Social welfare and private unaided junior colleges have been identified and constituted as practical examination centers all over the state. 6,314 Experienced Junior Lecturers from different Junior colleges have been selected randomly after jumbling and posted as Practical Examiners to conduct the practical examination in other than their original colleges where they are working. At Private Junior College examination Centers the Departmental Officer will act as observer. Flying Squads, High Power Committee and the District Examination Committee will supervise the conduct of examination at the examination centers. Besides these, the Board is also deputing the state observers to all the districts from the Head office. From IPE, March, 2017 practicalâ€™s onwards, the TSBIE has introduced the system of online downloading the question paper from website: bie.telangana.gov.in The practical Examiner should download the practical question paper with the onetime pass word sent to his/her registered mobile number just before 30 minutes of commencement of Examination. 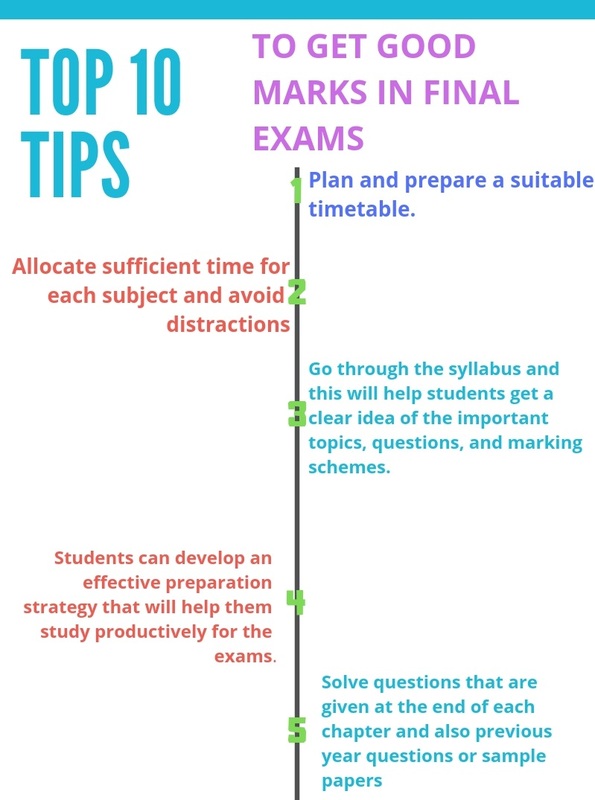 Similarly, the practical examiner should upload the marks after evaluation of answer scripts through online on the same day. Hall Tickets for Practical Examinations were dispatched to the colleges and also kept in the board website bie.telangana.gov.in The students can download their Hall Tickets from the TSBIE website. 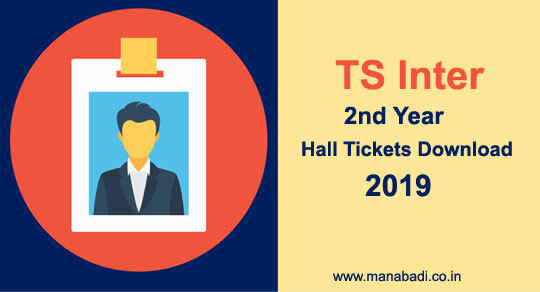 How Important is TS Inter 2nd year Hall Ticket? 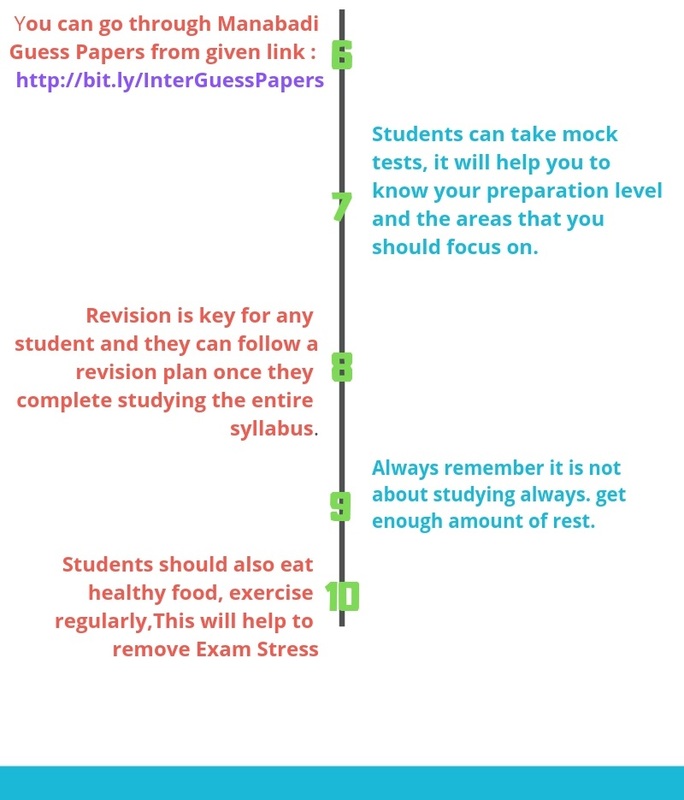 First & foremost importance of the Hall ticket is â€“ a student cannot attend the exam without this. When we get our 2nd year 2019 hall tickets?